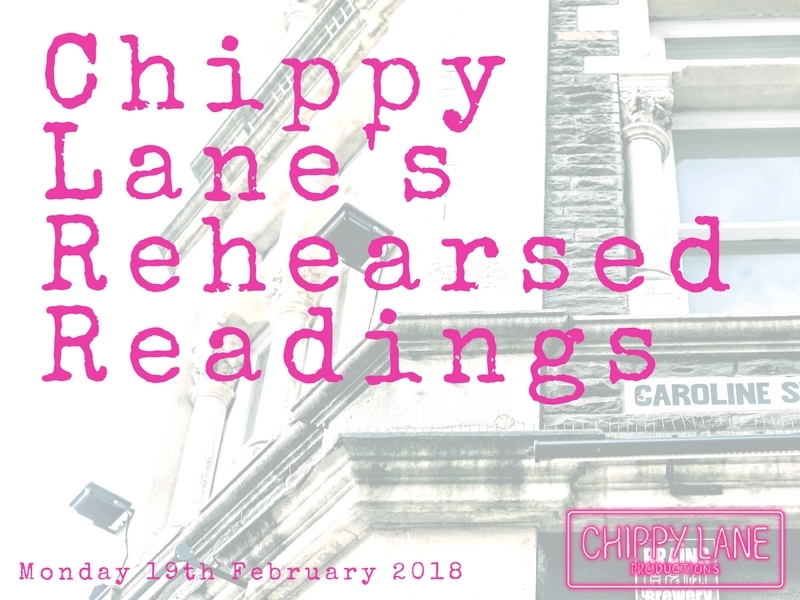 Join Chippy Lane on Monday 19th February for an evening of Rehearsed Readings by emerging Welsh and Wales based writers. 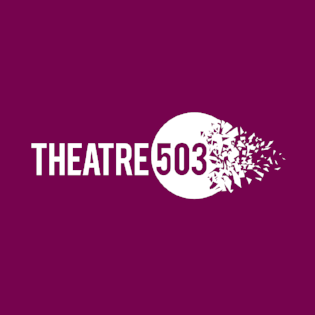 Experience two brand new, in-development scripts by two exciting playwrights:-. This is a unique opportunity to witness full length works-in-progress, presented by professional creatives working in Wales and London. Chippy Lane Productions Ltd. was founded in 2016 by Rebecca Jade Hammond, a Cardiff born actor, writer and producer. Her primary mission is to champion work in and beyond Wales, focusing on Welsh revivals and new Welsh and Wales-based writing.  Chippy Lane’s past work includes Gary Owen’s ‘Love Steals Us From Loneliness’, ‘Chippy & Scratch: Shorts Nights’ and ‘GLAS’, an in-development project funded by Arts Council Wales and supported by Chapter Cardiff.